The eight contestants in the benecos WBBL Play-offs are now known after Saturday’s action, as Nottingham Wildcats beat BA London Lions 79-58 behind 33 Chelsey Shumpert points. The defeat means that Lions can no longer break into the top eight, and Oaklands Wolves are confirmed their spot in the post-season. Elsewhere, Newcastle Eagles used a big second half to power past Cardiff Met Archers 77-59, having trailed at the break, as Georgia Ohrdorf scored 19 points. 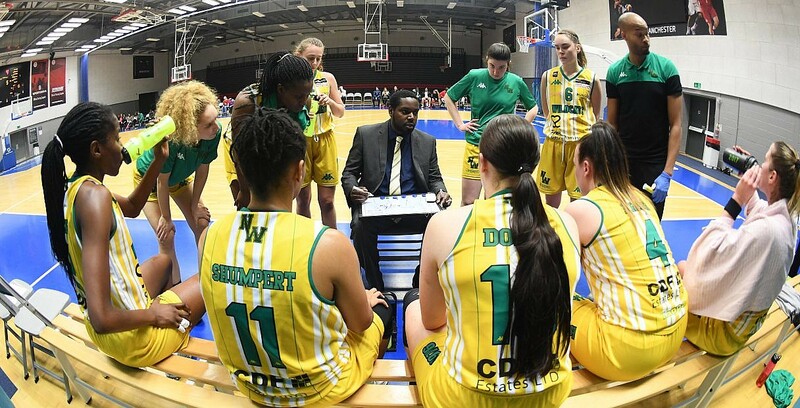 Finally, Sevenoaks Suns – already crowned league winners – maintained their perfect record at 21-0 after beating Caledonia Pride 84-45 on the road, with Judit Fritz scoring 17 points. Suns are now just one win away from becoming the first team to ever go unbeaten in a WBBL season.